In March, a writing network to which I belong is launching three books. 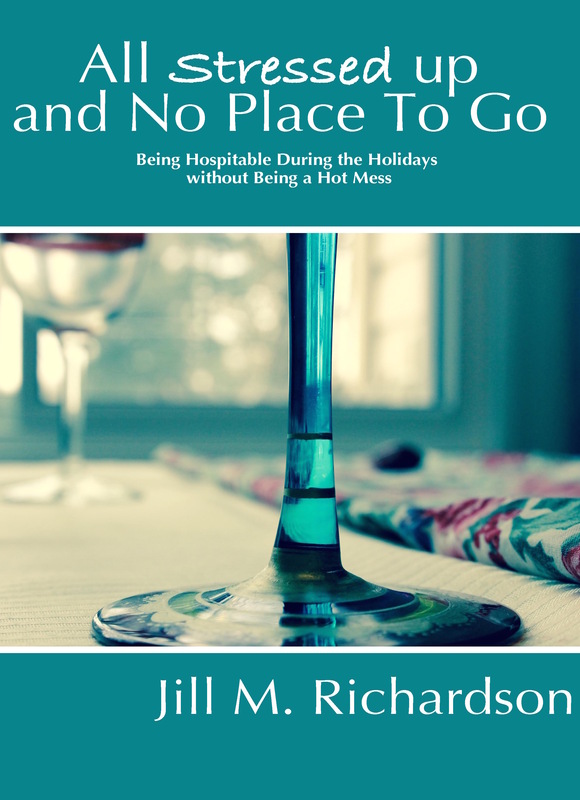 As part of working together (always a good thing), I am showcasing excerpts of those three books on the blog this month. Today, read part One of a Christian Gothic novel. And don’t forget to read all the way to the end to enter the giveaway for the launch! What transpires will send chills racing down the reader’s spine, and keep them riveted on the edge of their seat, as mysteries are uncovered and evil is exposed by the light of revelation. Enemies and allies are drawn up in an epic battle of good and evil, while the plot twists and turns through narrow escapes and brushes with cultish meetings and the supernatural. So much more than entertainment, this story brings truth and balance to a cultural fascination with spiritualism. Written with skill, keen insight and wisdom, this story will please readers of Frank Peretti, Tedd Dekker, and all fans of supernatural thrillers. Molly Noble Bull is a Christian novelist, a native Texan, and a graduate of Texas A&M University at Kingsville, Texas. Her first two novels, For Always and The Rogue’s Daughter were published by Zondervan, and later reprinted as promise romances from Guideposts. Monsieur Etienne Gabeau wasn’t his real name. His name was Leon Picard. But Etienne Gabeau was the only name he’d answered to since making England his home. The young earl made no reply. “A point well taken.” The Frenchman pushed back a curl from his eyes. His thick mass of dark curly hair had more white strands than black, making Leon look older than his forty-five years. But twenty years ago, he was called handsome. Lightning cracked the night sky. Thunder boomed. SomedayI will have Rachel and ownGatehaven as well, Leon vowed mentally. “I said that you will go.” Leon hooked his cane on the arm of his chair. Then he sat down and reached for the portrait on the small table beside him. “I demand it.” Leon’s words, spoken with his usual French accent, hung heavy in the air. Leon thought that Edward Wellesley, the Earl of Northon, looked stiff—as if he’d suddenly turned to stone. At last the earl gazed at Leon from a chair facing his. Leon turned, gazing at the fire flickering and popping in the hearth. “You want the money, do you not?” He looked back at the earl like a hungry cat that cornered a mouse. Why did her father always call her Rachel Shannon? Mama was Rachel, and he knew she liked to be called Shannon. And why did Papa assume she was marrying Ian? $100 Amazon gift card plus a lot more! I read this book and totally loved it. Thanks for stopping by, Sharon. I am so glad you liked Gatehaven. Looks so interesting! Enjoyed this sample! Some good writing here Molly! The foreshadowing, the good guys and bad guys and innocents are all in there. Only problem now is that I need to finish reading it! I had actually read the opening of Gatehaven on your website a couple of weeks ago, and yesterday I bought it. Can't wait to read it and find out their dastardly plans for Shannon, lol! I bought it and can't wait to read more. I've read Molly's other book and enjoyed them. This one looks great, too. Congratulations, Molly. Thanks, everybody. You are all so encouraging. Wish we all lived in the same town so we could go out to eat together. I'm not so great in the cooking department; so eating out is likely the way to go. Beautiful, eerie cover. Crisp, engaging writing. And an ancient, ongoing battle between ultimate good and ultimate evil. What's not to like? Thanks for your kind words, Michael. I hope Gatehaven lives up to those encouraging words. I had the privilege of reading this novel this past fall. Molly has crafted a very insightful story showing how the word of God overcomes evil. It's a must read. Congratulations, Molly! Thanks, Kathleen. Your kind words always encourage me. I used to read some gothic novels in my younger years and this one looks like a good one. 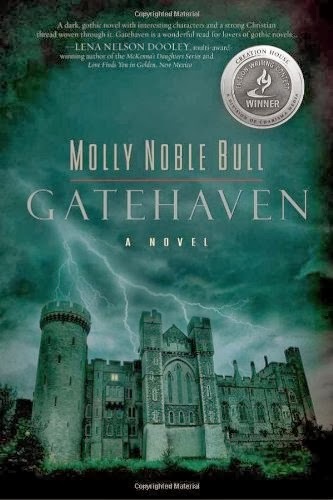 I wish Molly Noble Bull great success with “Gatehaven” like she has enjoyed with her other novels! So excited for you, Molly. I wish you all the success in the world with your latest. Gatehaven is a wonderful read.